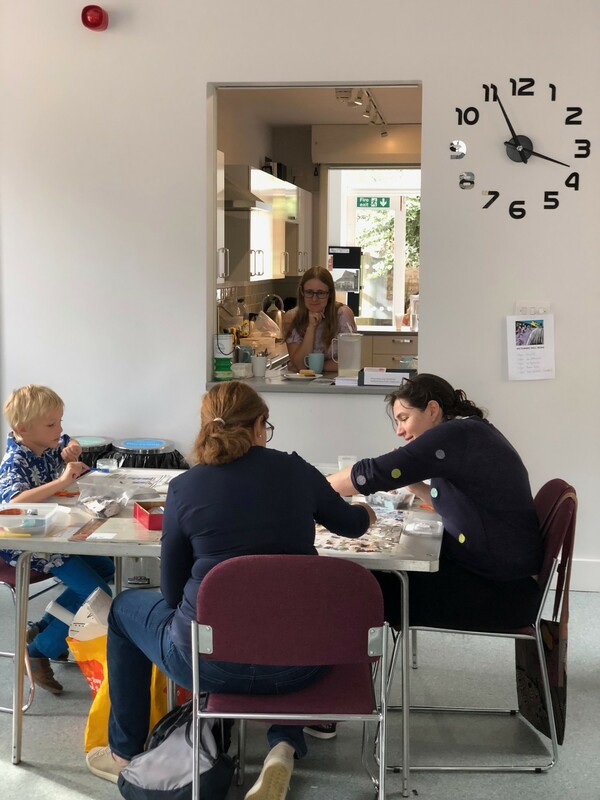 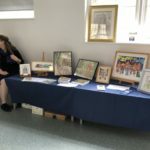 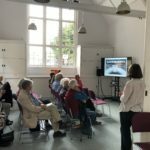 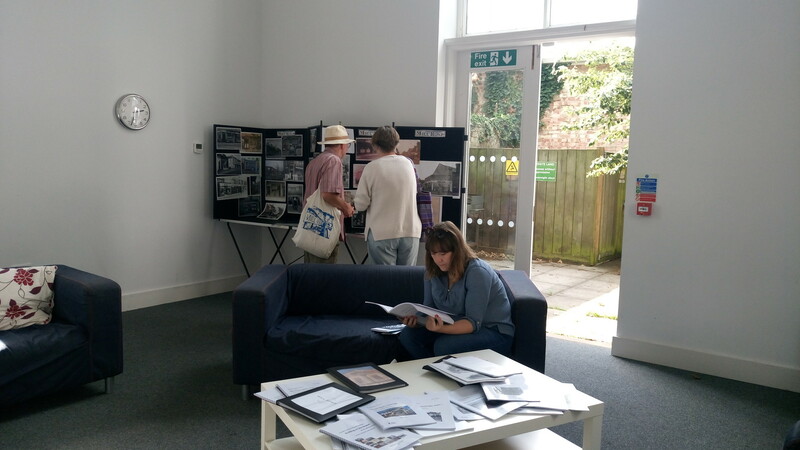 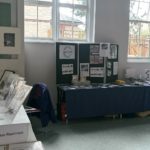 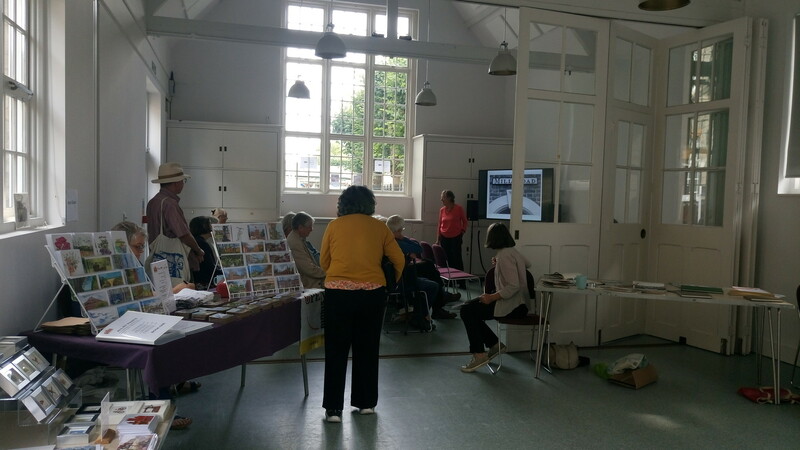 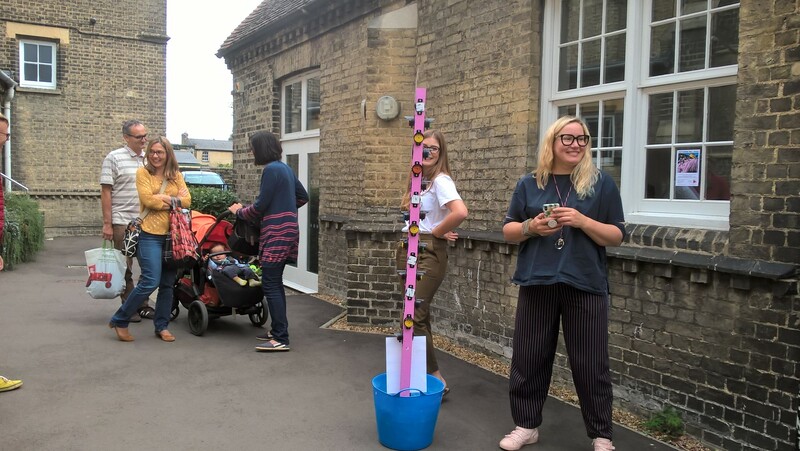 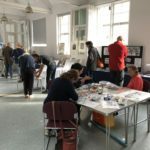 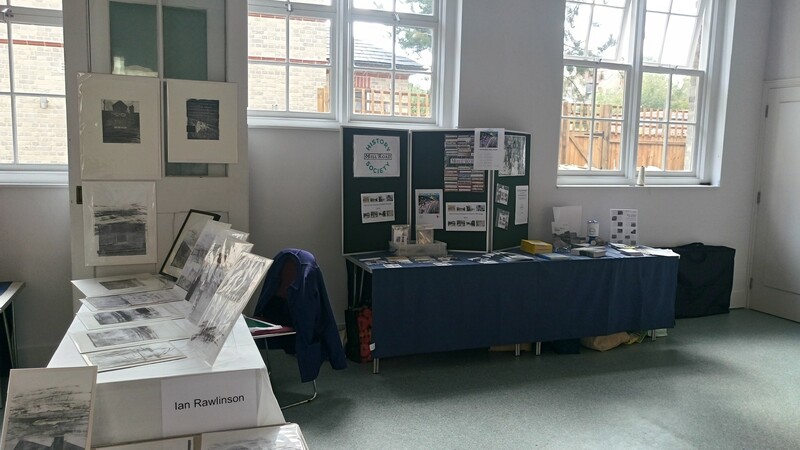 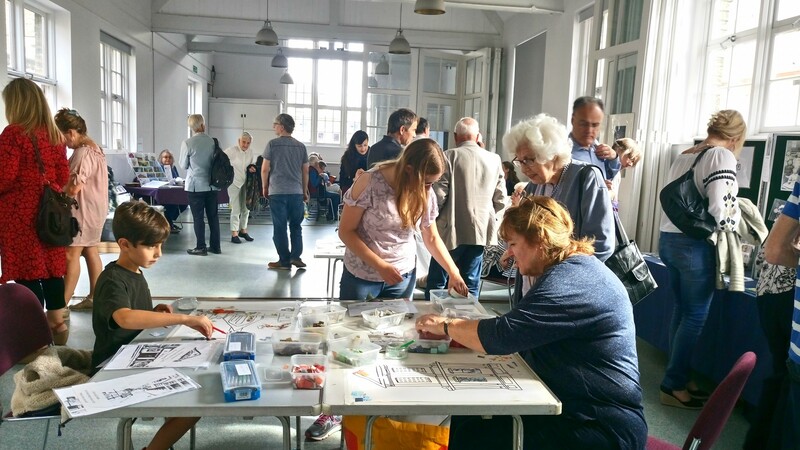 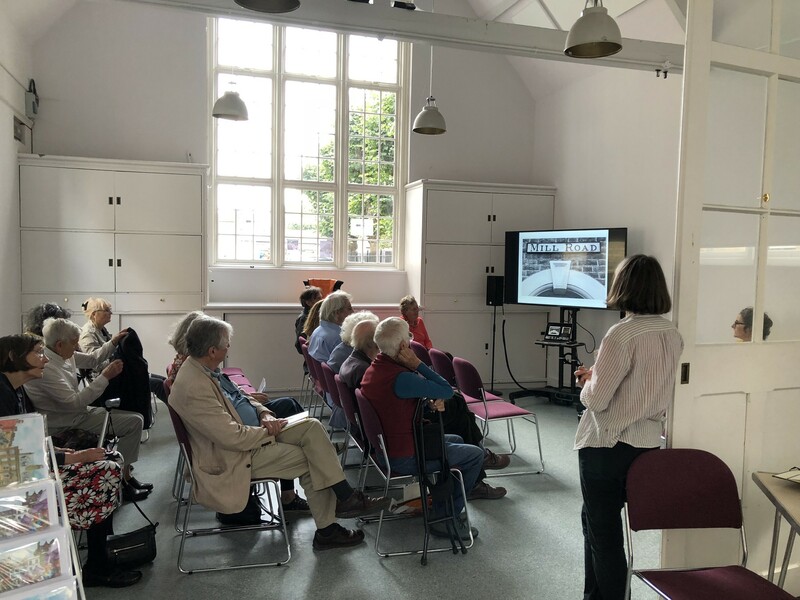 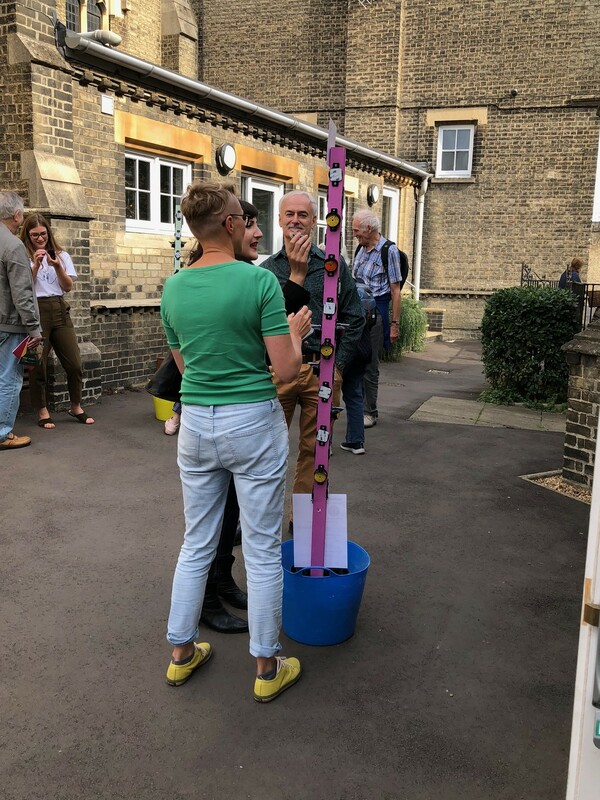 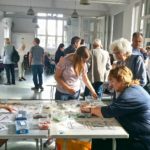 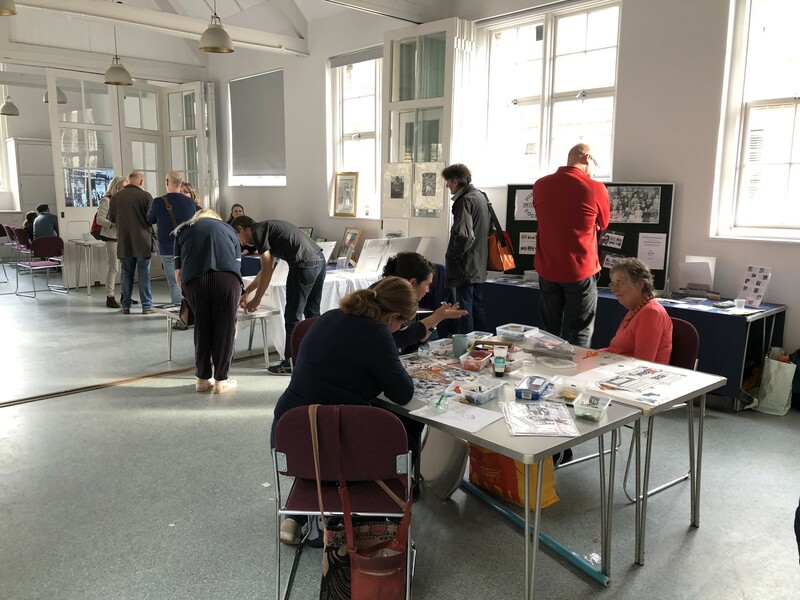 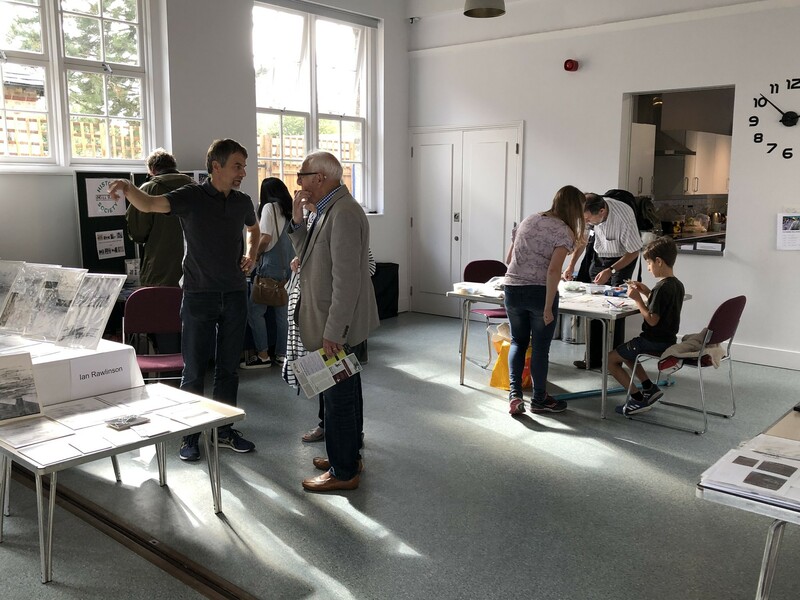 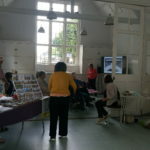 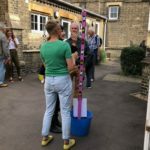 A belated thanks to all the artists who contributed to our Open Cambridge day back in September and also to everyone who visited us there at the St Barnabas Centre. 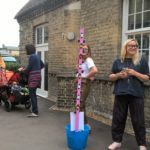 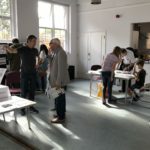 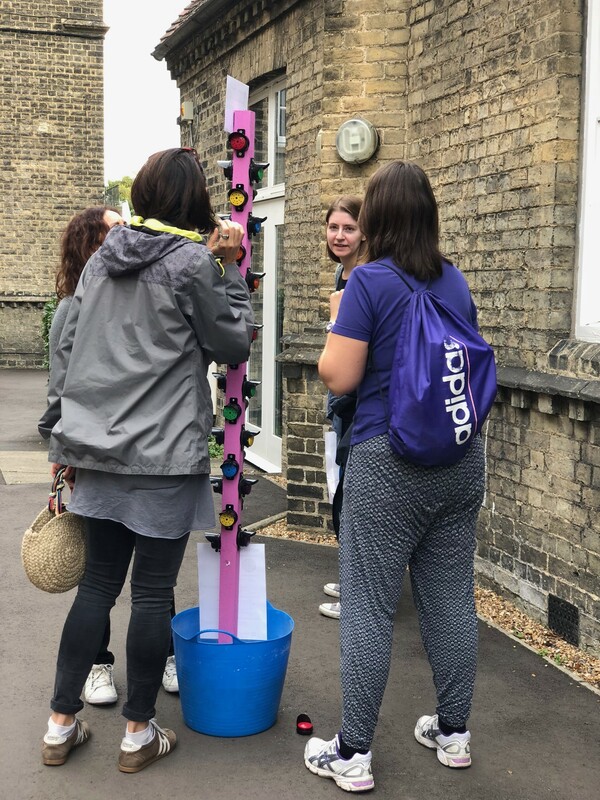 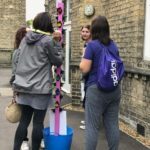 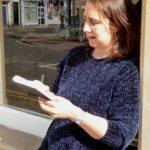 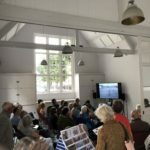 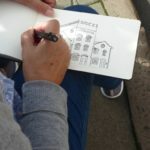 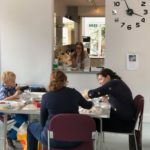 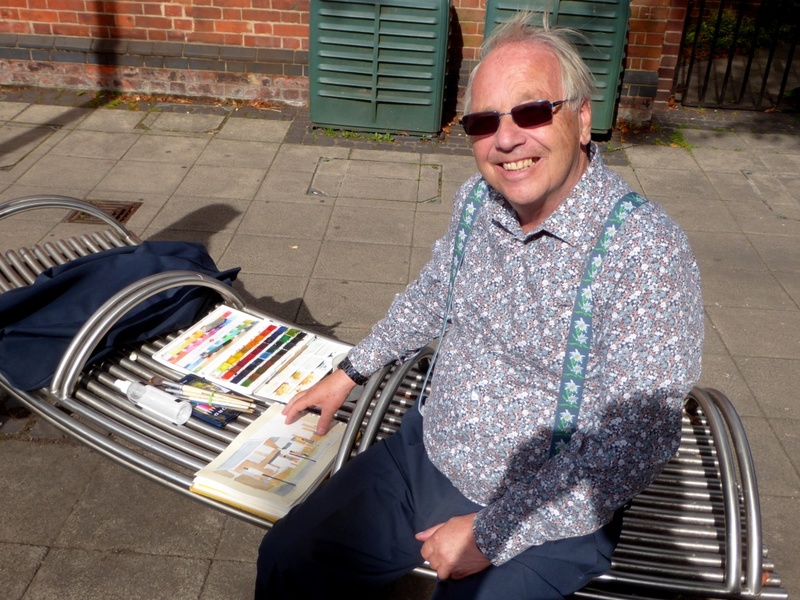 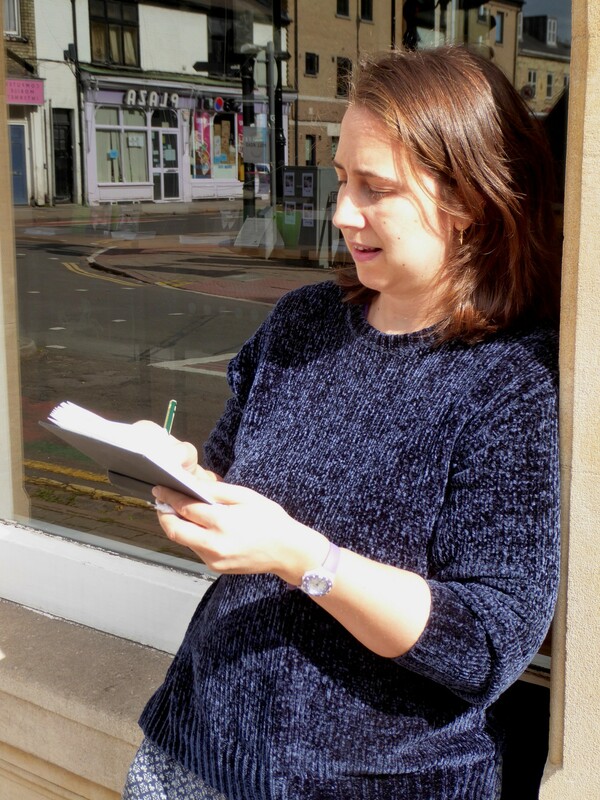 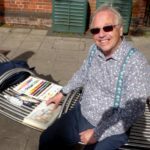 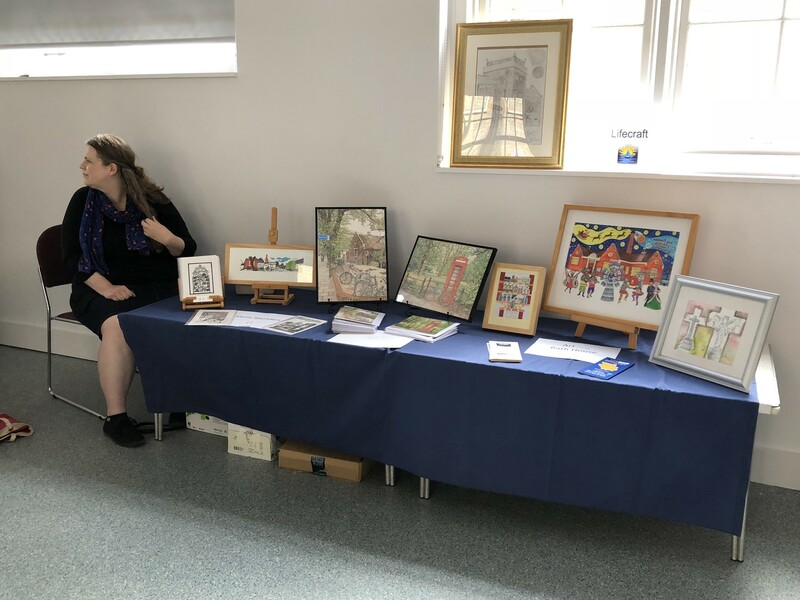 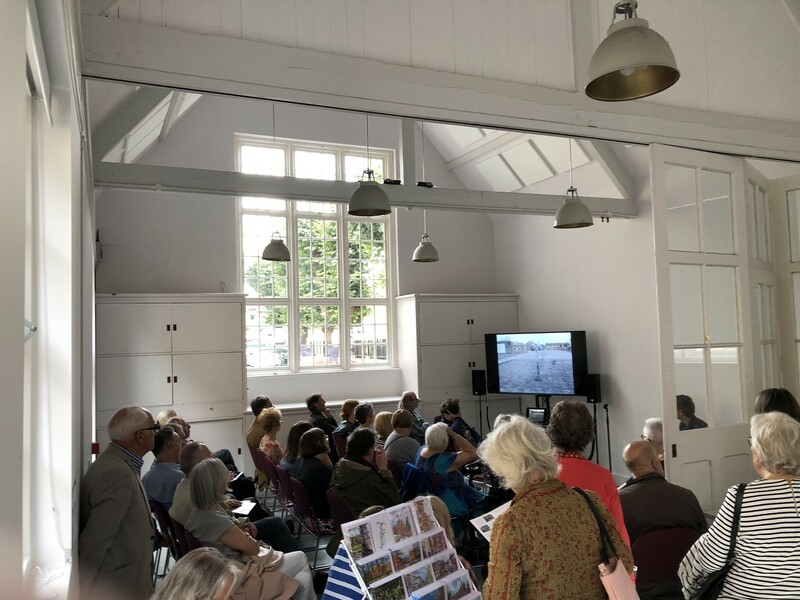 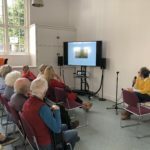 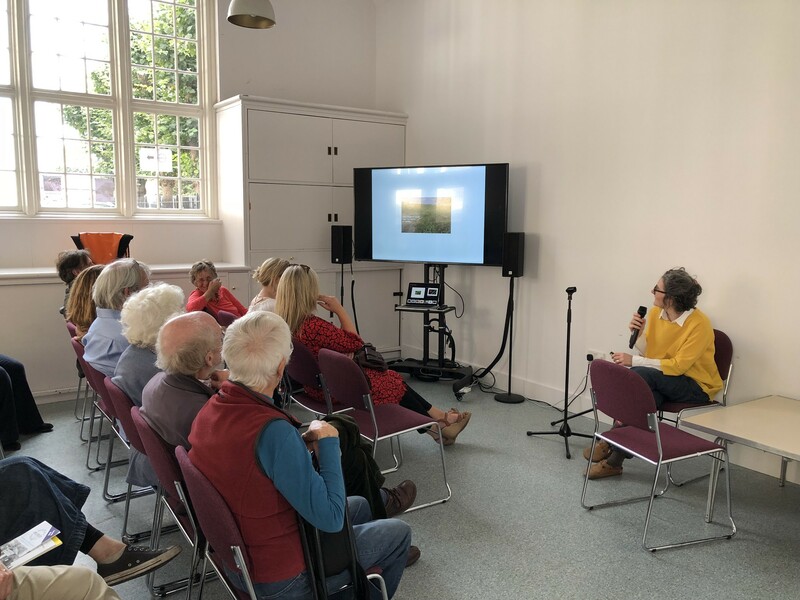 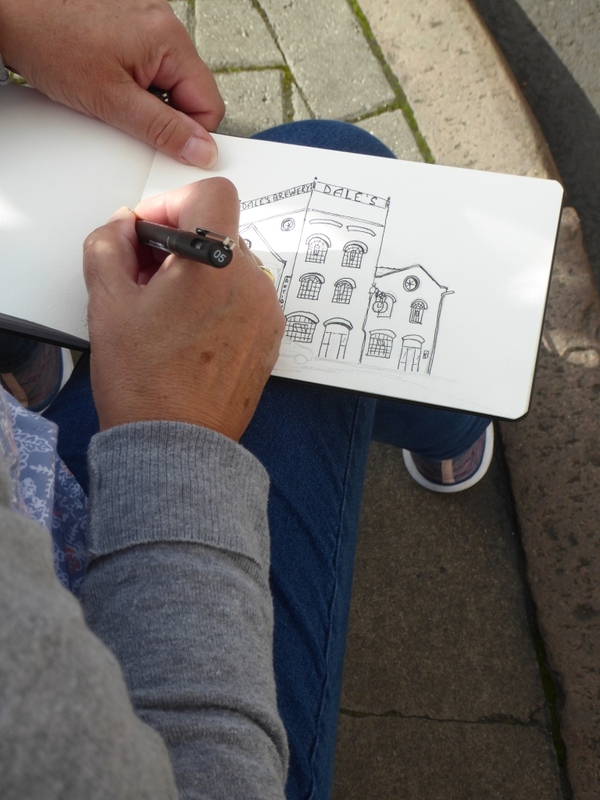 Below is a selection of photos from the day which included Sam Motherwell, Naomi Davies, Ian Rawlinson, Daisy Zoll, Cambridge Urban Sketchers and Dovetailed. 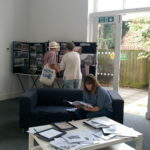 Photos by Allan Brigham, Simon Middleton, Lucy Walker, Emma Bonsall.